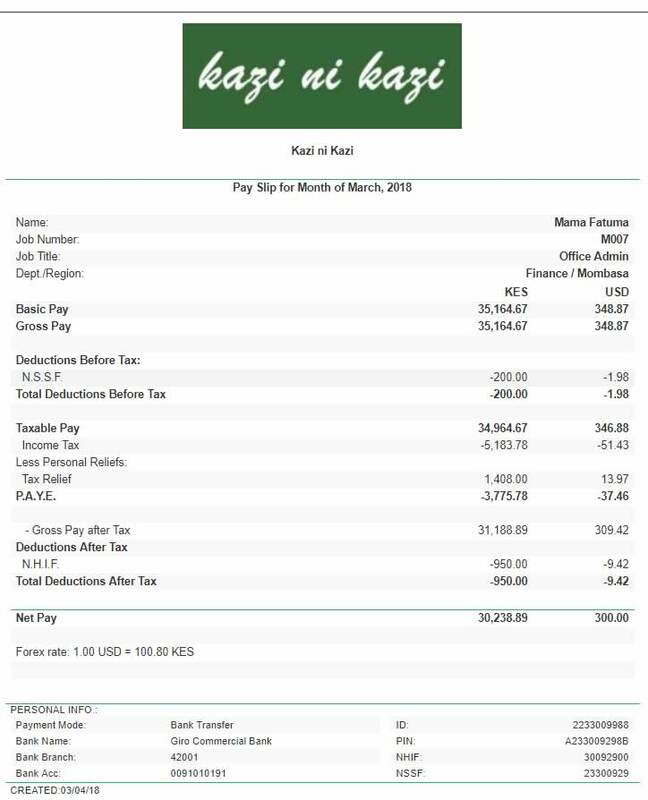 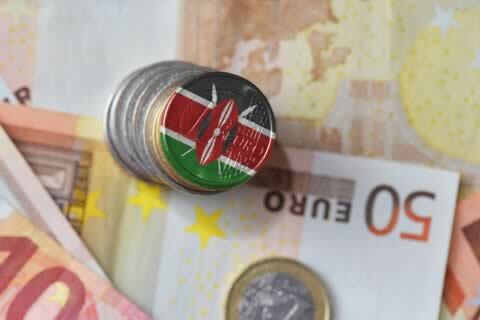 For employees paid in other currencies besides Kenya Shillings (U.S. dollar, Euros), the Wingubox Payroll Payslips now have dual-column with KES and alternative currency amounts. 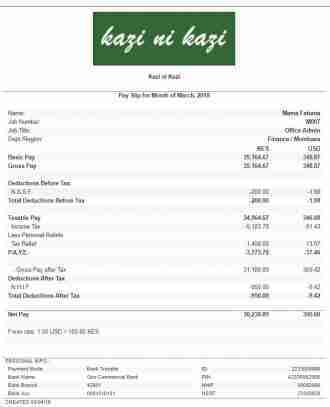 Additionally, the exchange rate used is displayed at the bottom of the payslip for employees’ ease of reference. 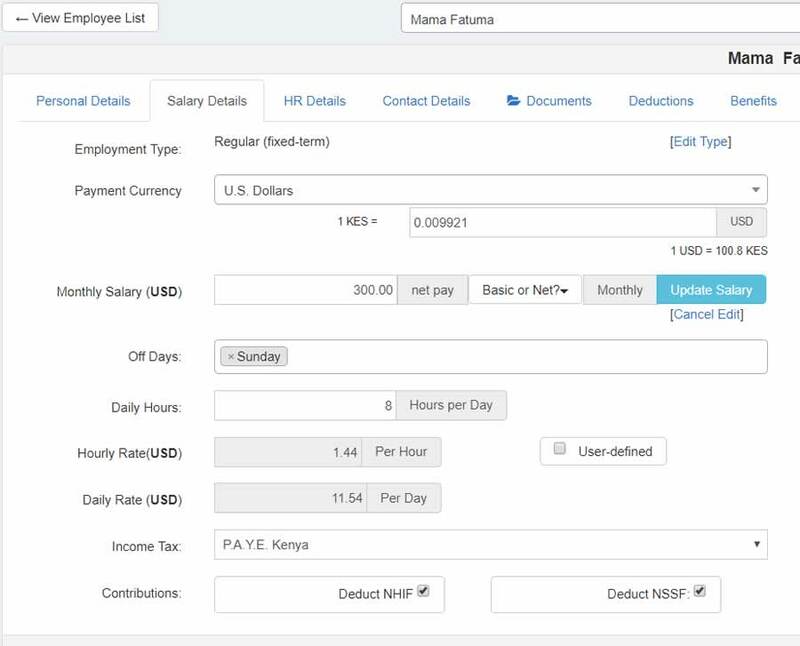 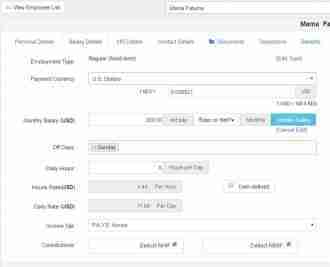 We believe this feature greatly enhances transparency when dealing with multi-currency payroll.